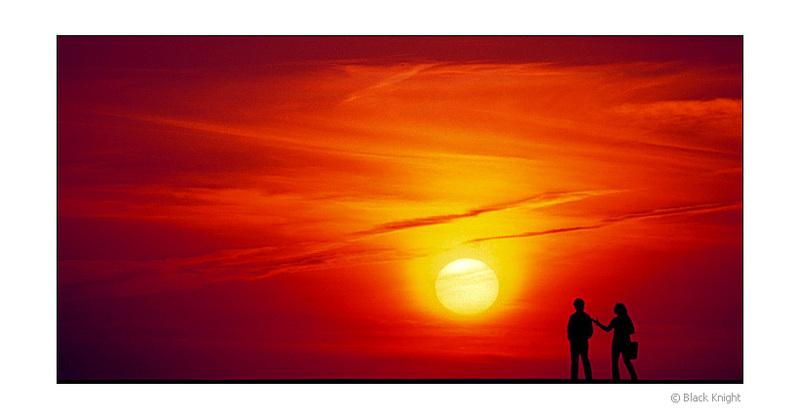 Фото "Walk by the Sun"
Excellent colors of sunset and silhouettes!!!! Bright exotic RED and warm YELLOW!!!! One very beautiful backlighting. The figures in silhouette form are very pretty. Great e beautiful photograph. My congratulations, Ze Carlos. Very nice sunset. Excellent shot, my friend. Congrats.